What is BSOD and dump files? If you are a Windows user, you must have came across Blue Screen with some error message. It’s Blue Screen of Death, when crash occurs on windows system this screen is displayed and machine is restarted. 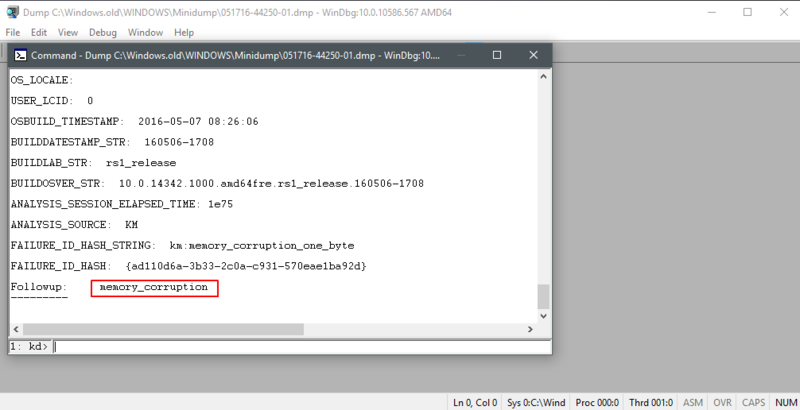 When windows shows Blue Screen, it generates two dump files MEMORY.dmp and a mini dump files. It’s the easiest way to find which driver caused the crash. It shows all mini dumps with some more information. If it’s caused by same driver again and again, you should consider updating it or reinstalling the driver. 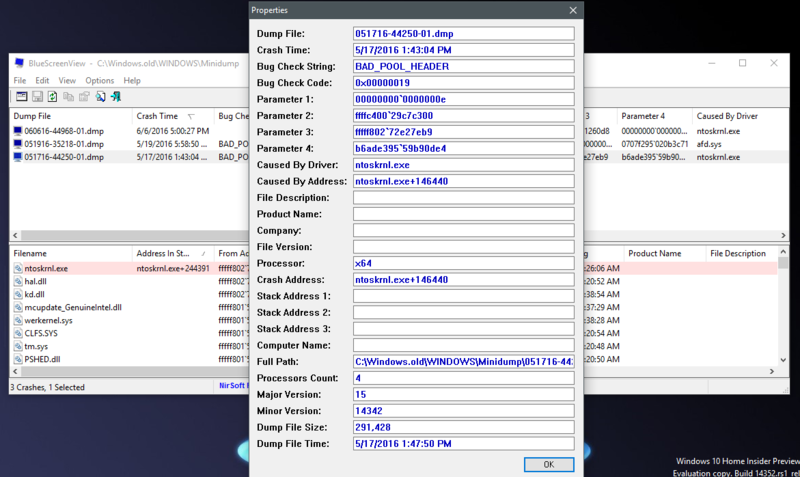 This page gives information about some tools included in Debugging Tools for Windows. 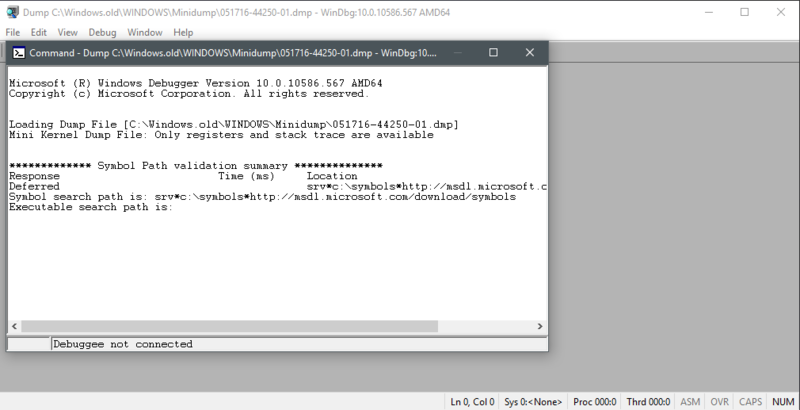 We are going to use WinDbg. For analyzing the dmp files we will need symbol files, which we will obtain from Microsoft Symbol Server. Debugging information is stored in a symbol file separate from the executable. More information about symbol files. When we use Microsoft Symbol Server it downloads the needed symbol files to the directory specified by us. C:\Program Files (x86)\Windows Kits\10\Debuggers\ on Windows 8 onwards. 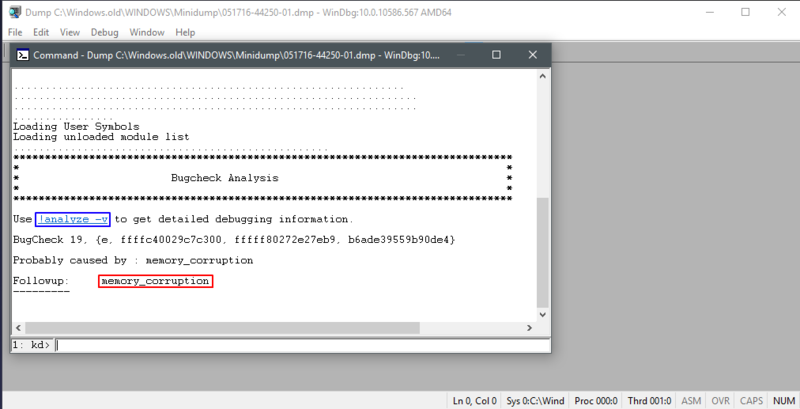 C:\Program Files\debugging tools\ on Windows 7. 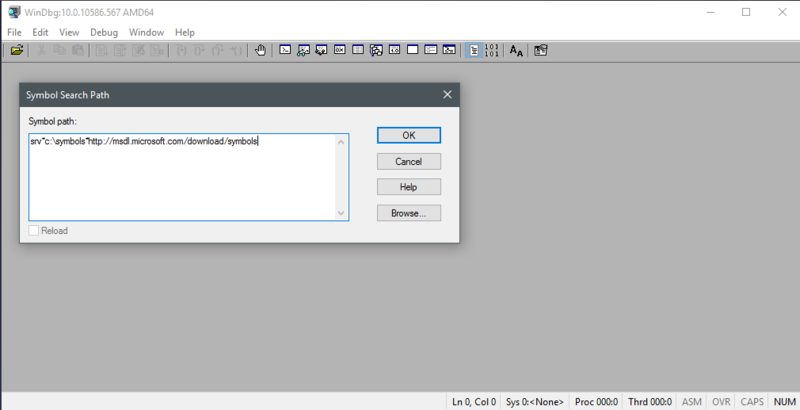 Go to File -> Symbol File Path or Ctrl + S.
Enter the path, srv*c:\symbols*http://msdl.microsoft.com/download/symbols (Don’t enter any blank space or new line). Once it completes you can click on !analyze -v for more detailed output. Once you find the cause you can search about it.